Is there a teenage suicide epidemic in Australia? The most deadly epidemic ravaging Australian schools isn't about drugs. Shockingly, 12 percent of 13-17 year olds said they have thought about committing suicide. A newly released study has revealed that social media may glorify suicidal behaviour amongst young Australians. The Commission for Children and Young People in Queensland yesterday released some of the 140 submissions they have made, exploring the way social media may be linked to suicide rates amongst Australian teenagers and young people. The Daily Mail reports that some of those submissions — released in a report spearheaded by National Children’s Commissioner Megan Mitchell — show young people can be drawn into social media tributes to peers who have committed suicide. The Australian reports that one young person committed suicide after admiring the “large community response’’ on social media to the death of another teenager, whom they didn’t know personally. “This second young person made statements prior to their death of being amazed by the social status of the deceased following the suicide,’’ the commission states in a submission to a national review of child suicide. “They attempted suicide and died a short time after the first death incident. The report adds that more than 2000 young people have signed up to websites set up to honour recent young people in Queensland who committed suicide — a figure five times the number of people who would usually be exposed to a suicide in the community, The Australian reports. The report adds that several young people have also committed suicide after looking up instructions on the internet. “There are pro-suicide forums with content that glorifies and normalises suicidal behaviours,’’ the submission states, according to The Australian. It’s a boy’s school in Sydney. It’s best known for its extensive sporting facilities and reputation as one of the most exclusive private schools in the state. But it’s recently been rocked by a devastating loss. Because a 13-year-old boy committed suicide on school grounds four weeks ago, leaving his classmates shocked and despairing. The incident was not reported in the media immediately, partly because guidelines on publicising suicides warn of the risk of “suicide contagion” – the phenomenon whereby one within a school or community increases the likelihood that others will attempt suicide. But the Sunday Telegraph last month ran an exposé on a year seven boy’s tragic passing, writing that the fact such young children are attempting suicide “compels our society to talk about the problem”. That report also revealed that a year 10 boy from another school was found dead in his home after using social media; he was just 17 years old. Shockingly, intentional self-harm is the leading cause of death for Australian young people aged 15 to 24 years old, according to Australian Bureau of Statistics data. 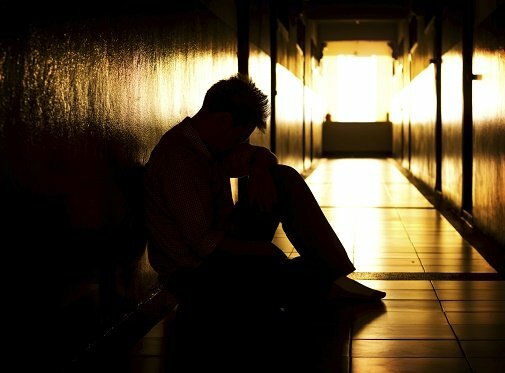 Young men are at more risk of suicide than young women — with nine suicides per 100,000 for men aged 15-19 in 2008 and three suicides per 100,000 females aged 15-19 — and boys are now twice as likely as girls to take their own lives, National Children’s Commissioner Megan Mitchell told federal parliament in a report tabled last week. Those figures raise the question of whether boys most desperately need mental health support and outreach. In the wake of such alarming statistics, Mamamia dug up some facts on how to spot signs of at-risk boys, how to open up conversations about mental wellbeing — and where to seek help for teenagers who need it. “Boys are often taught that ‘big boys don’t cry’ and are having to put on a mask of masculine courage and grit, whereas behind that mask there can be a little boy filled with despair,” Dr Hawkes says. 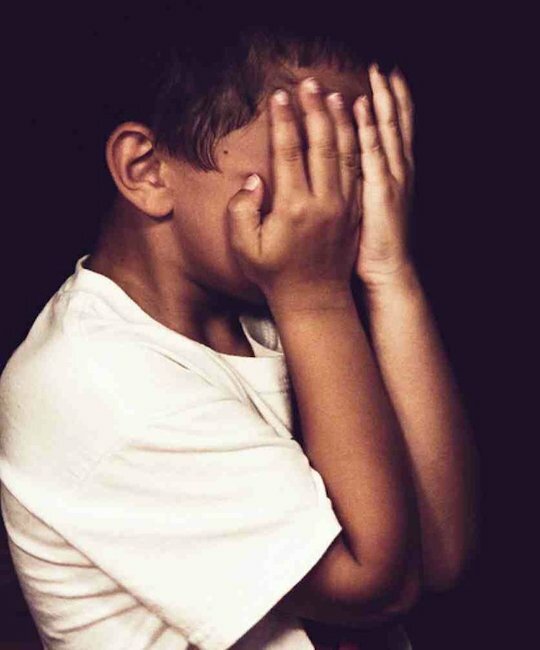 Headmaster of The King’s School and author Dr Tim Hawkes tells Mamamia that one of the contributing factors to self-harm is “when a boy in particular is not able to talk, talk about his feelings, and how he’s going”. “Teenager boys will characteristically speak about 7000 words a day (while) girls typically speak about 20,000 words per day — and as a result they’re often articulating their feelings more satisfactorily,” he says. “Boys are often taught that ‘big boys don’t cry’ and are having to put on a mask of masculine courage and grit, whereas behind that mask there can be a little boy filled with despair,” he says. “We have a real problem”. Dr Hawkes — who authored the parenting book 10 Conversations You Need to Have with Your Children — emphasises the need to reconnect with children by setting aside (mobile phone-free) time to talk, such as during car trips and at the kitchen table. “We’ve got to encourage our children to talk, to have those times of communion, and to say, ‘what were the best bits of your day? What were the worst bits?’,” he says. 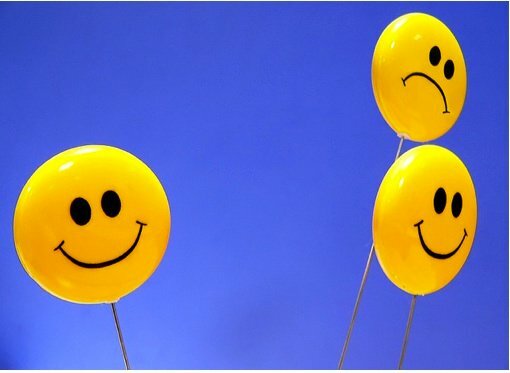 He lists “being positive, good diet and exercise, making sure that the avenues of communication are open, and creating moment that are lovely” as important steps towards maintaining good mental health in teenagers. What if your child’s classmate commits suicide? Karen Fletcher, the national clinical advisor for Headspace school support program, says “the risk of contagion is quite high for young people,” who can be more vulnerable than adults to the phenomenon. She advises always emphasising a “help-seeking message in that conversation”, and impressing on teenagers that “if you, or somebody you know is not okay, talk to somebody about it” — even if the person in trouble has sworn his or her friends to secrecy. Things to look out for, however, include: “if those things go on for too long, if they’re feeling distressed over the course of a couple of weeks where their functioning decreases, they’re unable to go to school, or they’re really teary for a long time”. “If someone you know has become confused, avoids people, or developed strange ideas not shared by others, then it’s important they talk to a doctor to get help,” SANE Australia says. Steps that concerned family and friends can take include encouraging them to see a doctor and offering to go with them, asking for a longer appointment “so there is lots of time to explain concerns,” and suggesting you write some notes together, to help explain things to the doctor. “If the person is reluctant to seek help, visit the doctor yourself to ask for advice,” SANE adds. That’s when you need to have the “we need to talk to somebody” conversation, Ms Fletcher says: “When the behaviour changes in a way that is worrying”. Other resources that may be useful include online counselling and telephone support provided by Headspace (1800 650 890); fact sheets by Beyondblue’s youth program, Youthbeyondblue; The Reach Out! web-based service for young people here, the SANE Australia helpline at 1800 18 SANE, or 24-hour telephone counselling service Lifeline (13 11 14). You can also find Dr Hawke’s book 10 Conversations You Need to Have with Your Children here.